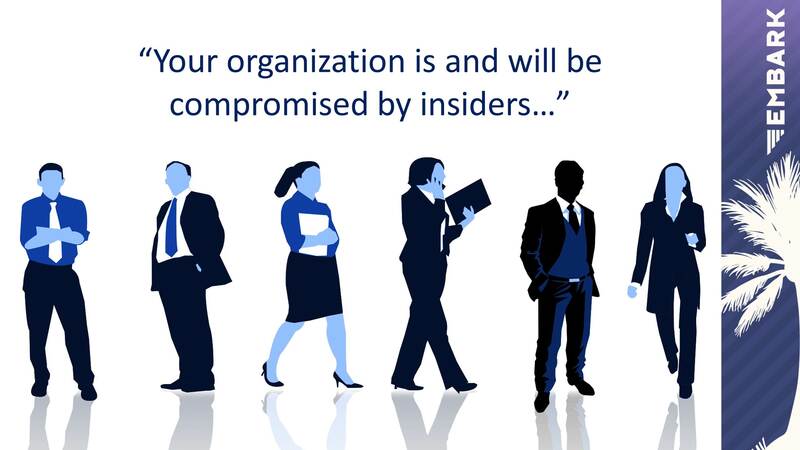 Very excited to be presenting “Preparing to be Hacked” at the Independent Sector Embark 2015 Conference. 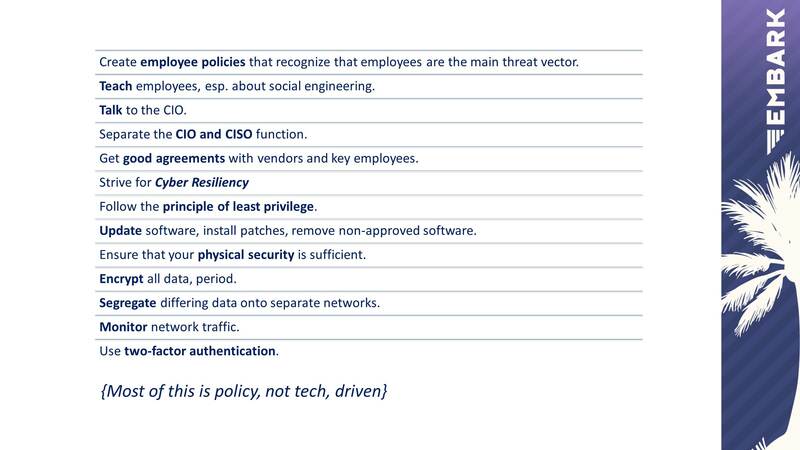 The theme of my presentation will be familiar to readers of this blog: the path to cyber resiliency is not just implementing a set of technical fixes, it is implementing sound policies — especially sound employment policies. Organizations need tech-savvy lawyers and leaders to ensure that the entire organization is equipped to handle the cyber challenges that lay ahead. Even the best CIO cannot (and should not) do this alone: smart leadership must emanate from all members of the C-Suite. All of my slides can also be found here. Previous Post A Fatal Blow to Transferring Employee Data from the EU to the US?